200 years, since 1815 (with the exception of a wee closure here and there) this distillery on the Hebridean island of Islay has been producing and crafting this now iconic / cult dram. That is quite some peat feat, and with the Feis Ile festival just 2 short days away when better to celebrate on the Whisky Isle. 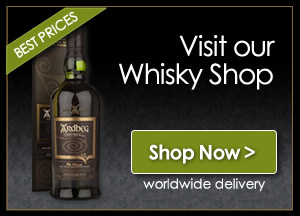 Ardbeg Day 2015 (30th May) will be one you don’t want to miss. So what are Ardbeg doing to mark this special occasion, and why have they chosen Ardbeg Perpetuum to mark this mile stone? So what do we think of the dram? This whisky changed dramatically in the glass within the first couple of minutes, the nose lined me up for a completely different dram than what was in the glass, this was a positive as the taste far out stripped the nose, looking forward to trying a few more glasses of this Whisky while on Islay next week – see you all there whoever is going. 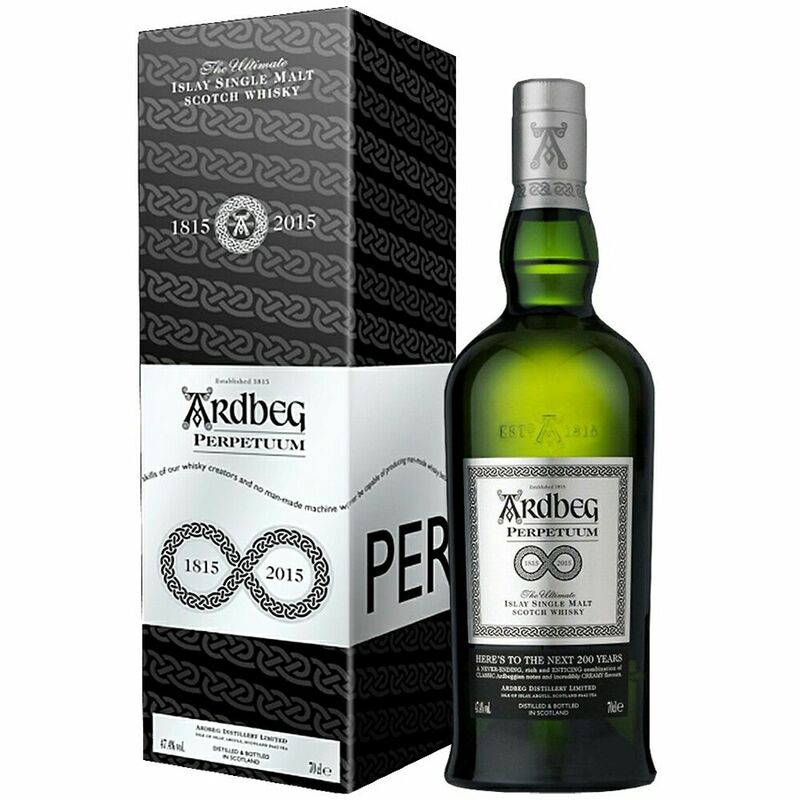 Note: Ardbeg Perpetuum will be available to buy from 30th May at Ardbeg Embassies for a 2 week period. From June 13th, Perpetuum will be available at Whisky specialists and department stores with a retail price of £84.99.